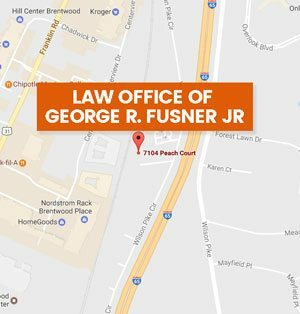 Attorney George R. Fusner Jr. | Law Office of George R Fusner Jr. Since 1977 George R. Fusner Jr. has successfully practiced personal injury, trucking, banking, business, collection, commercial, construction, contract, employment, insurance, landlord/tenant, lender liability and products liability law using a direct, action-oriented approach in identifying and solving problems. 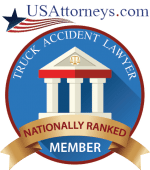 Sole-Practitioner with emphasis on personal injury, trucking accident, collections, workers compensation, construction, business law and business litigation. Executive and corporate counsel of a third party administrator and health insurance brokerage firm with responsibility for all legal matters and individual health sales. Corporate counsel with primary responsibility for supporting all United States real estate transactions and facilities management; supervising outside counsel in major litigation, and serving as corporate representative at mediations and settlement conferences. Private practice of law involving primarily business litigation, commercial collections, and commercial real estate transactions. 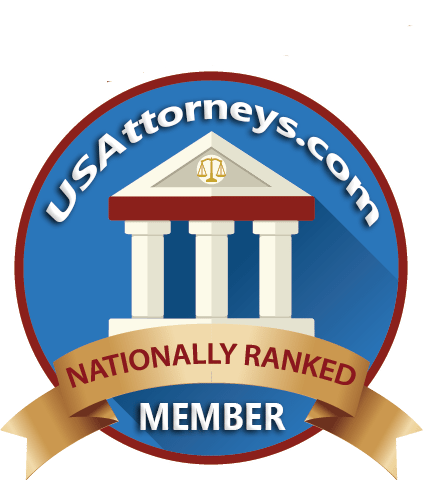 Sole-Practitioner with a general business, litigation, and real estate practice. Outside director and CEO for nine months for expanding and aggressive specialized (overweight, over dimensional)interstate carrier.